Welcome to Divine Decadents fine candies. 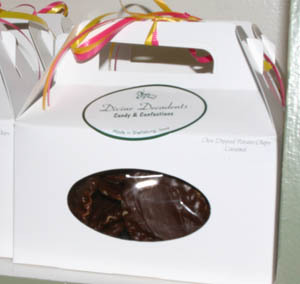 Our mouth watering truffles, turtles, barks and brittles are made of the freshest ingredients. We create a special blend of caramel and use chocolates from Ghirardelli and other fine chocolate makers to creat our fine candies. 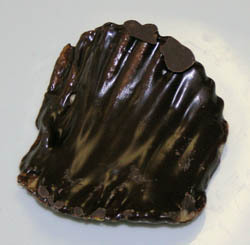 A large turtle approximately 4" in diameter made in either chopped pecan or cashew. 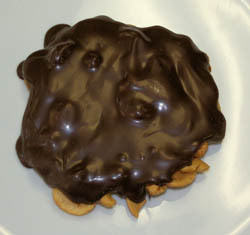 A Lays ruffle potato chips layered with a special blend of caramel and hand dipped in Ghirardelli chocolate.